This dove body wash gives you full nourishment and makes your skin smooth and soft. 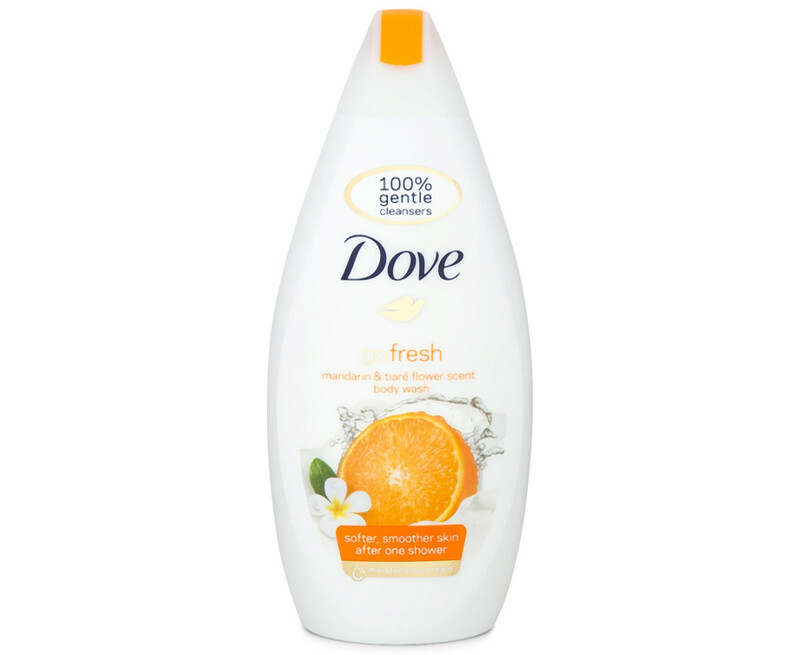 Dove go fresh mandarin & tiara flower scent body wash caring freshness to leave you and your skin revitalized. The vibrant and juicy scent of mandarin and tiare flower leaves you and your skin feeling refreshed and hydrated and makes your skin softer and smoother after just one shower.